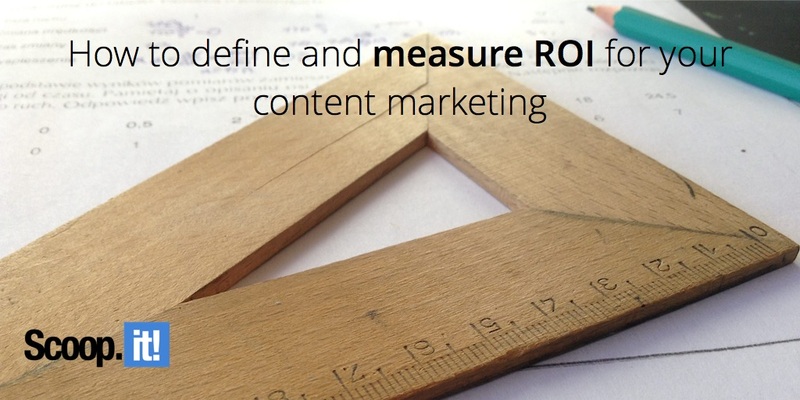 As content marketing matures, the question of its ROI becomes important. And it’s a delicate one because there are many components to it. This post by Jayson DeMers does a good job at giving the big picture of content marketing ROI but of course, the devil is in the details.